Twist is an incredible feat of science in the thread world. 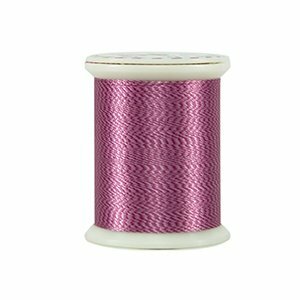 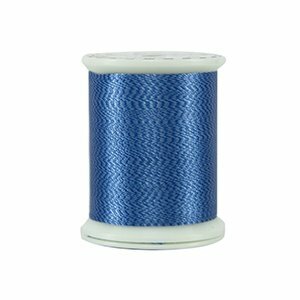 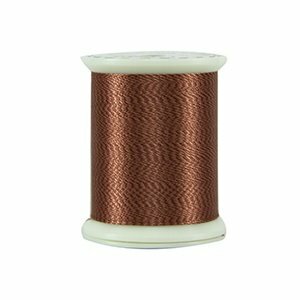 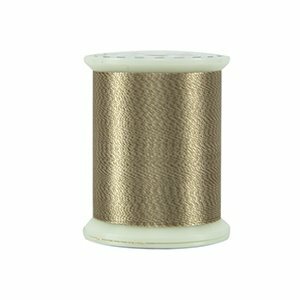 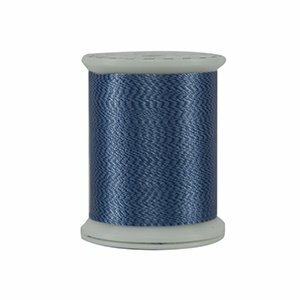 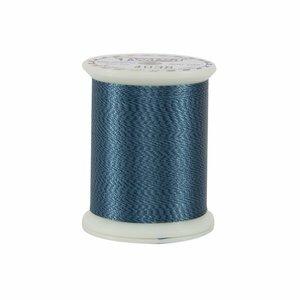 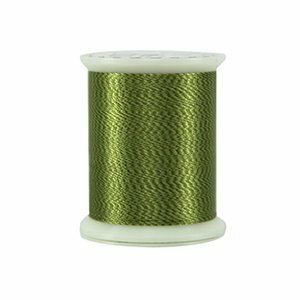 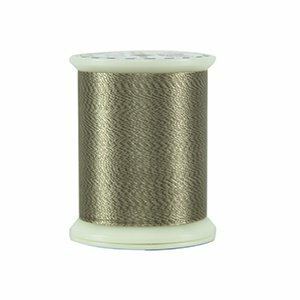 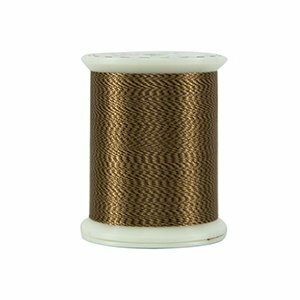 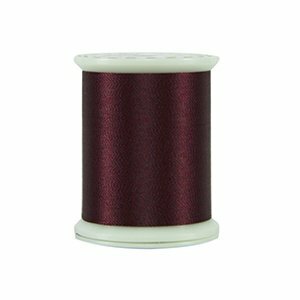 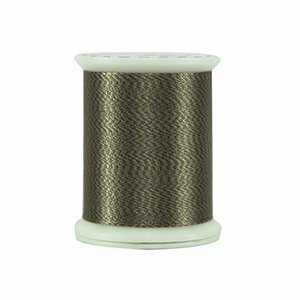 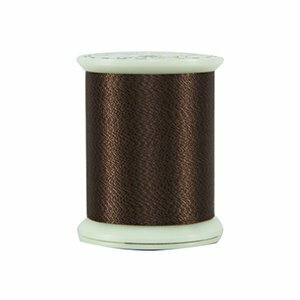 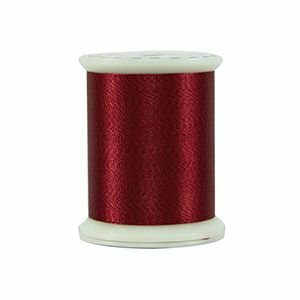 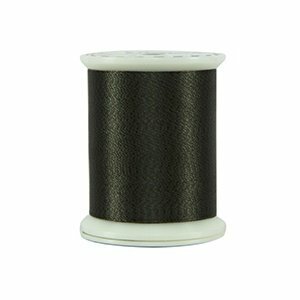 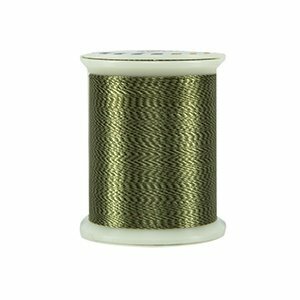 Never before have two separately-dyed polyester filaments been combined to create a finished, dual-color thread. Add amazing texture and color depth to embroidery designs with Twist. Feathers, fur, and landscape designs will come to life by using one color of Twist instead of multiple solid colors for shading.